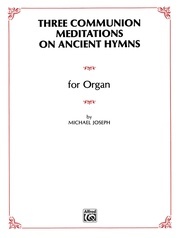 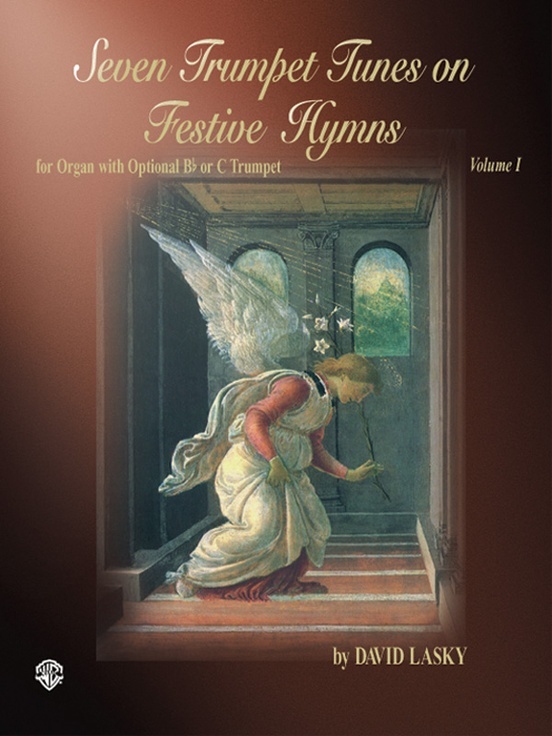 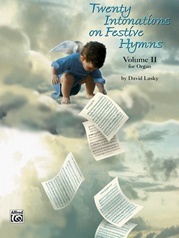 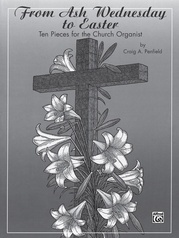 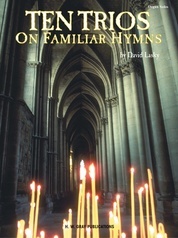 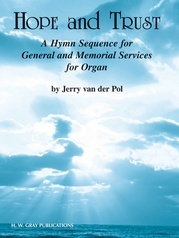 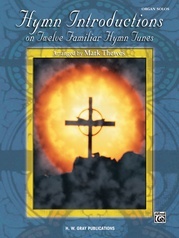 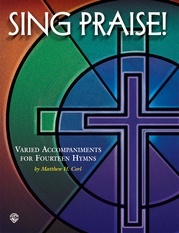 David Lasky offers a collection of intermediate-level arrangements to seven familiar hymns. 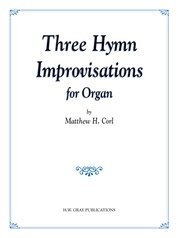 These may be played as organ solos with a trumpet stop, or with a trumpet player. 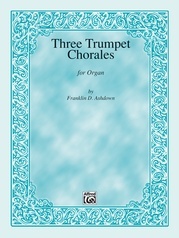 A separate trumpet part is included. 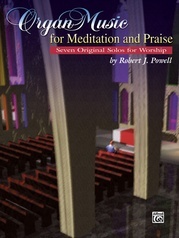 These are sure to add sparkle to any worship experience! 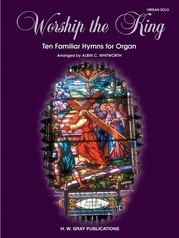 Hymn tunes are: Lauda Anima * Diademata * Cwm Rhondda * Lobe Den Herren * Coronation * Old Hundredth * Nettleton.